I highly recommend the story of Elaine Townsend’s life. When one thinks of Wycliffe’s story, one immediately associates it with Cameron Townsend. 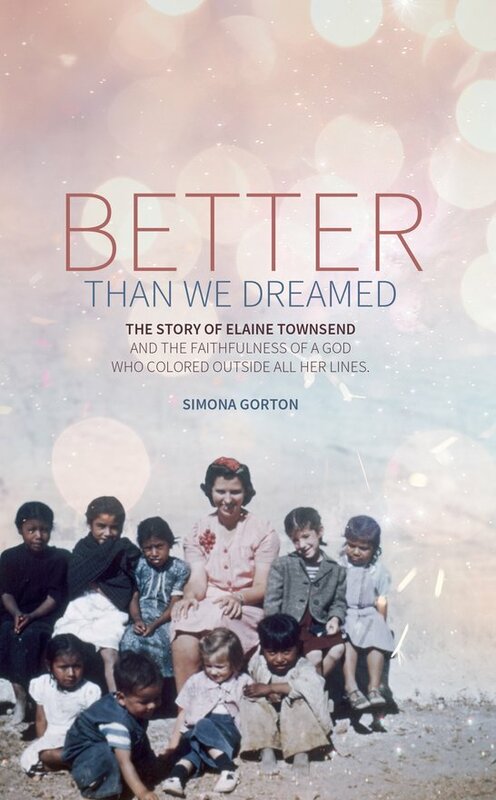 But as one reads ‘Better Than We Dreamed’, it is evident that without Elaine serving and sacrificing side by side with her husband, Wycliffe would not be what it is today. Tens and tens of thousands will one day—on that Great Day, rise up and call her blessed.